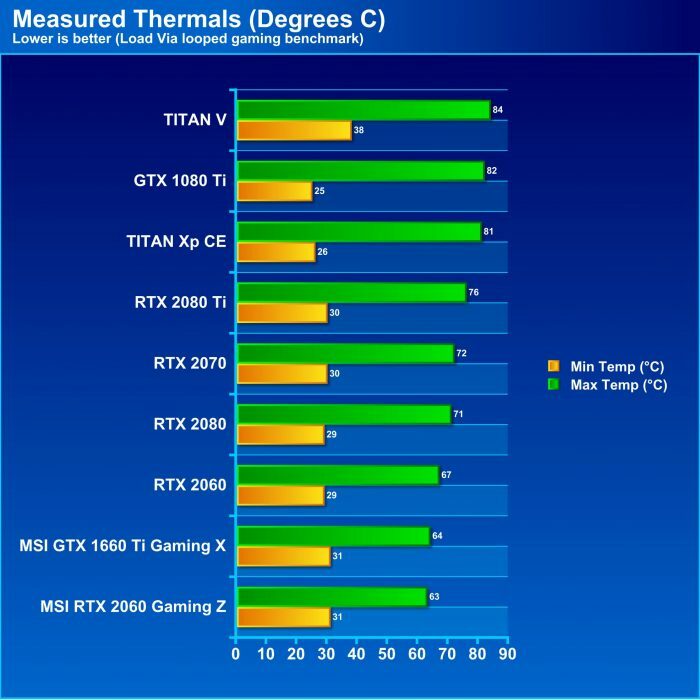 This, as you can see, is largely similar to the results we observed with the RTX 2060 Gaming Z. the GTX 1660 Ti Gaming X still employs the Zero Frozr tech and that means fans are off and the GPU is in passive mode until it breaches 60C. With that being said, the cooler kept the card well under control and did not even kick on the fans for a bit even after the heavy gaming load started. When the fans did kick on it settled into the 61-62C Range with a peek into the 64C territory. Thermals while at max overclock only went up 2-3C degrees peaking at 67C. 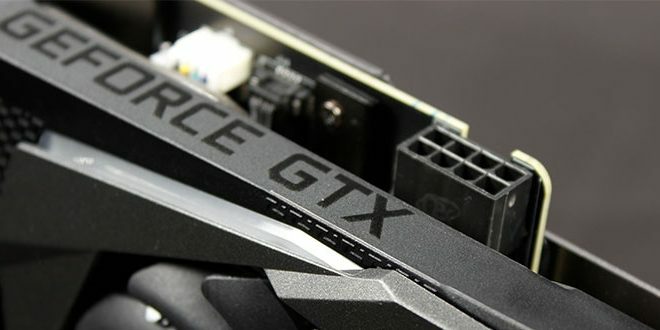 The fan noise for the MSI GTX 1660 Ti Gaming X was inaudible when it did actually come on. Even under overclocked load, you would be hard pressed to be able to pick out the GPU fan over the quiet 140mm Fractal case fans.